Kidnapped by a renegade secret agent named Hildebrandt, Bruce Banner and his wife Betty are horrified when their captor uses Bruce to create an army of Hulk clones, and Spider-Man must help a friend from being transformed. Original. 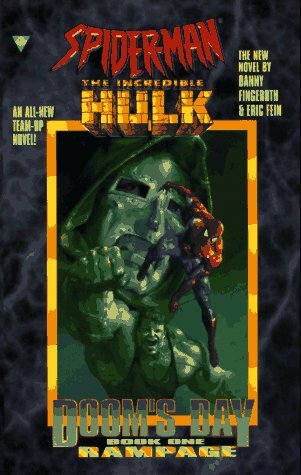 Amazon.com description: Product Description: Kidnapped by a renegade secret agent named Hildebrandt, Bruce Banner and his wife Betty are horrified when their captor uses Bruce to create an army of Hulk clones, and Spider-Man must help a friend from being transformed. Original.